Technically its awful. 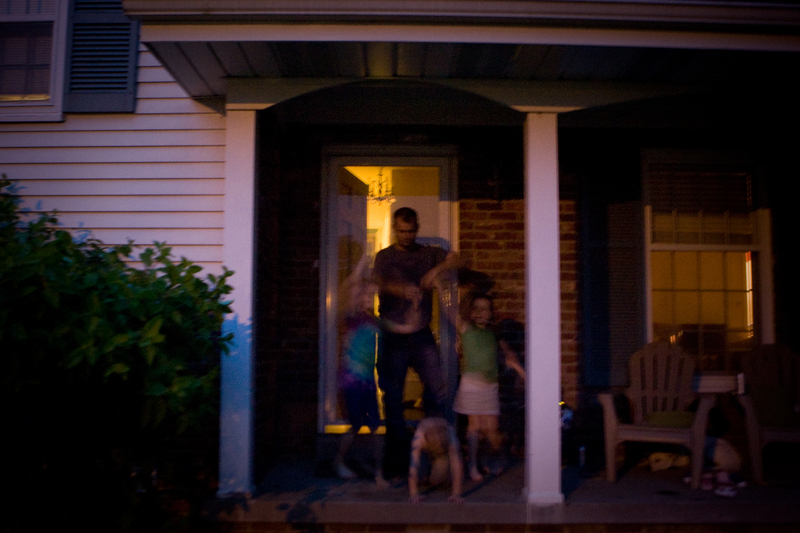 But to be able to photograph my brother dancing with his girls to Taylor Swift while watching a storm on the front porch makes it my all-time favorite. This entry was posted on May 16, 2011 by Brooke Stevens. It was filed under Uncategorized .